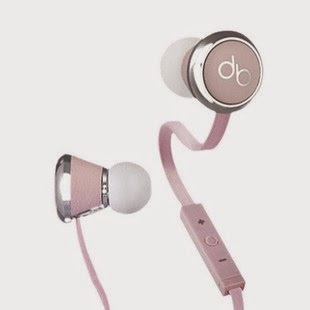 These Beats by Dr. Dre Diddybeats Pink In-Ear Headphones, listed at $179.95, are now $39 at NoMoreRack. Plus, use exclusive coupon code BRADSFS to bag free shipping, saving another $2. This is the best price we could find anywhere with most merchants charging over $50. These ear buds feature a tangle-free cable, inline controls, a microphone for making calls, and they come with a protective case. Note: they are brand new, but they will come in bulk packaging. Sales tax is not charged in most states.